Elliot Carlyle Branding & Creative Consultant Elliot Carlyle | the brand. the voice. Branding & Creative Consultant Elliot Carlyle | the brand. the voice. Elliot Carlyle is an entrepreneur, speaker, mentor, creative director, fashion director, publicist, philanthropist, and branding & marketing consultant. Elliot specializes in marketplace technologies including public relations, creative direction and/or media services in the fashion, entertainment, and lifestyle industries. During Elliot’s tenure in the public relations & entertainment industry, he has worked with a number of a-list entertainment clients, multi-millionaire business executives, fashion events and brands. In complement to producing his own shows, Elliot has worked with renowned fashion week events including Atlanta International Fashion Week, Baker Motor Company Charleston Fashion Week, Charlotte Fashion Week (Passport for Fashion), Carolina Style Week produced by the North Carolina Fashion Association (NCFA) and Mercedes-Benz Fashion Week New York (IMG/CFDA). PR and Events is just one of the areas of Elliot’s professional reach. Elliot is also a sought-after presenter and panelist. He is often booked as a keynote speaker, a workshop clinician, professional panelist for many platforms and events across the country. Elliot has served as an industry expert on numerous panels to include the Fashion 360 Conference© produced by District Fete and PR Related™ for which Elliot serves as a national instructor teaching e-courses on Fashion PR & Marketing. Elliot holds a Bachelor of Arts degree in Fashion & Retail Management from The Art Institute of Charleston, a branch of The Art Institute of Atlanta. 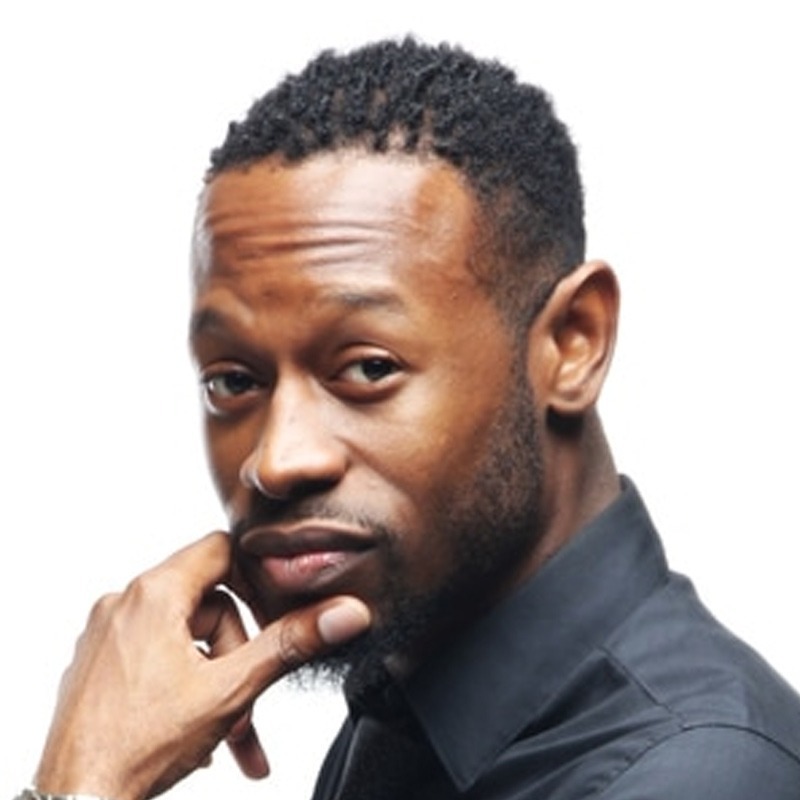 Elliot has received notable acclaim for his accomplishments, contributions and presence within the fashion industry to include: The Annual William ‘Josh’ Ratliff Award presented by Columbia Fashion Week, Carolina STYLE Magazine’s 2015 Most Stylish of the Carolina’s and recently, the 2016 List of Dreamers by Dream Nation TV.